As you get older your skin loses lipids and vital collagen. 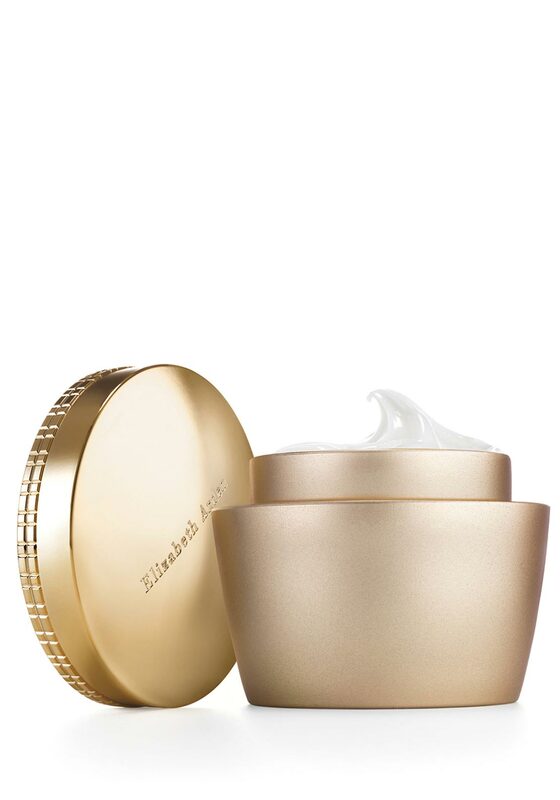 This amazing Elizabeth Arden renewal activation cream uses skin replenishing lipids called ceramides with high performance retinols to support skins natural collagen. It is moisture intensive and strengthens skin appearance while fighting sign of ageing such as fine lines and wrinkles. Contains SPF 30.